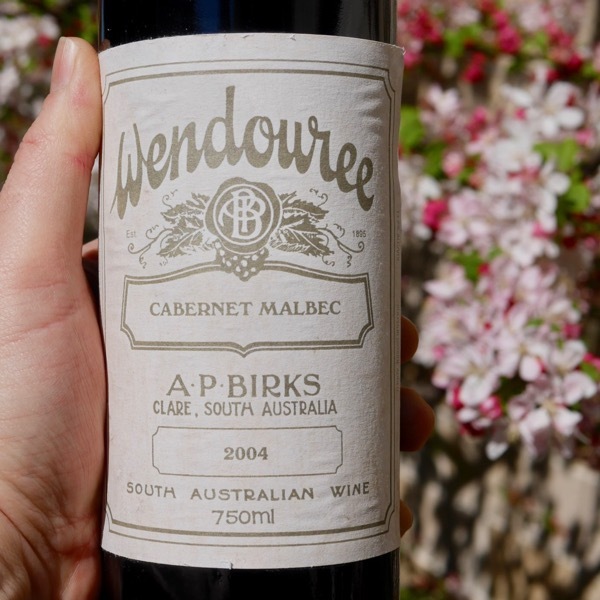 Cabernet Sauvignon is a thick-skinned grape that can make wines with significant structure. 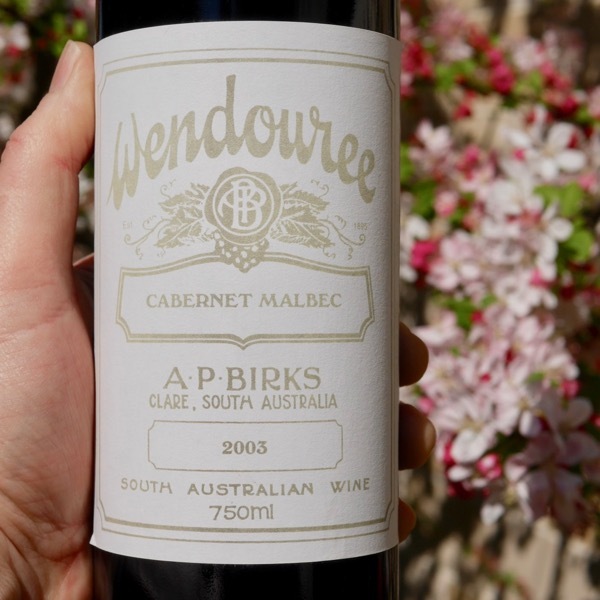 The best wines are carefully made to offer finer tannins and build complexity. 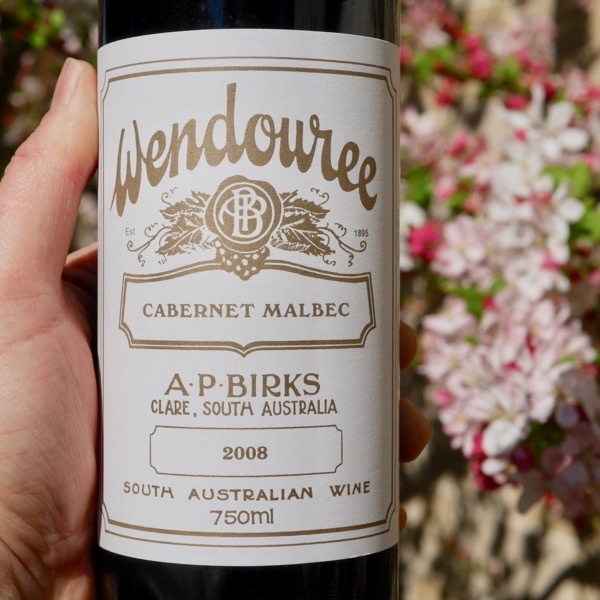 In the more marginal years in the home of Cabernet Sauvignon, Bordeaux, managing green tannins can be a challenge. The structure can require extended ageing to soften the wines. Particularly in Bordeaux. 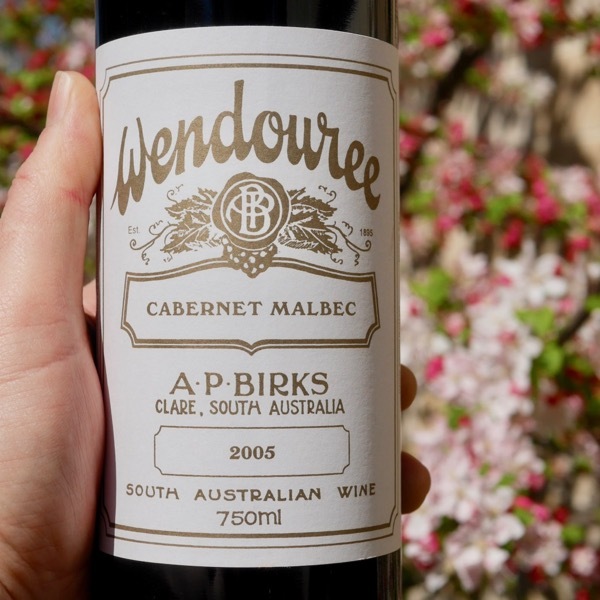 Bordeaux is the home of Cabernet Sauvignon where it is one of 5 varieties to make up the Bordeaux Blend. 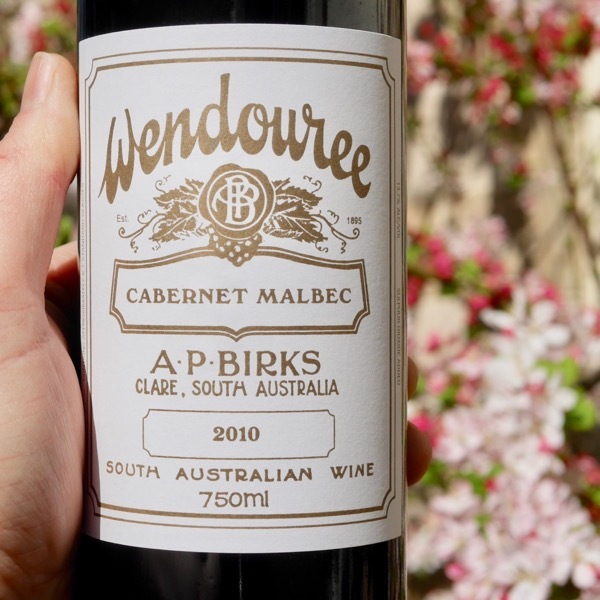 The blends from the great Chȃteaus of the Left Bank are dominated by Cabernet Sauvignon. 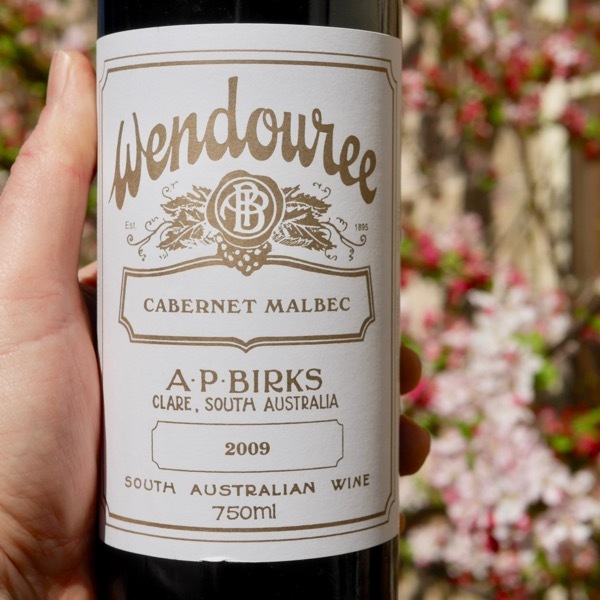 In Australia, Coonawarra was one of the early regions to make excellent Cabernet Sauvignon, particularly through the 1960’s and 1970’s. 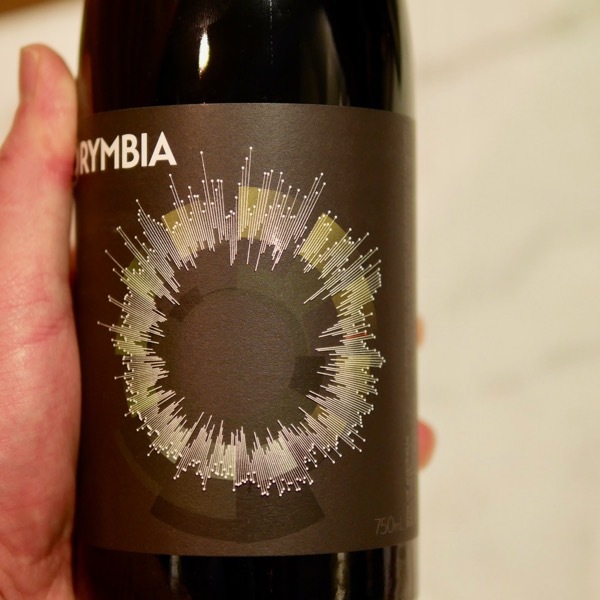 The Yarra Valley, although known for Pinot productions today, produces excellent Cabernet, think Yarra Yering, Mount Mary, Yeringberg and others. 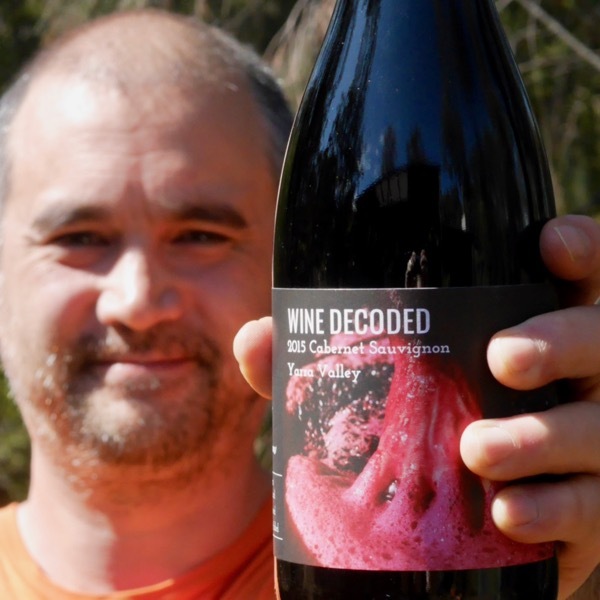 Westralian Viticulturist, John Gladstone, identified Margaret River as a homoclime to Bordeaux, since the first plantings the regio has steadily built a strong reputation for making excellent Cabernet Sauvignon of a richer fuller style. Elsewhere in the world, the US has significant plantings of Cabernet Sauvignon in the Napa Valley and surrounding regions. The proportion of 100% Cabernet Sauvignon wines is quite high. By comparison, in Bordeaux the variety is almost always blended. 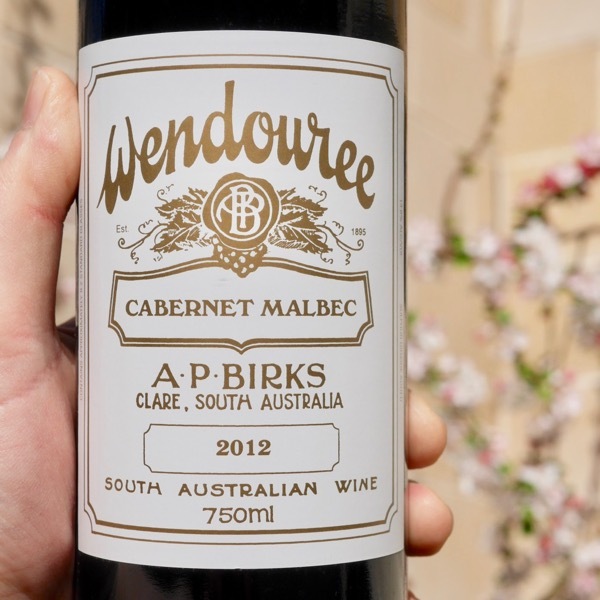 The backbone of the wines from the warmer left bank in Bordeaux, the later ripening Cabernet Sauvignon has long linear tannins that run the length of your palate. It gives us those blackcurrant / cassis fruits, and, is the only red variety that produces methoxypyrazines responsible for the herbaceous, vegetal, grassy, capsicum aroma. These flavours and aromas decrease through the exposure of the fruit to heat and sun. Sauvignon Blanc is the other notable variety to produce methoxypyrazines. 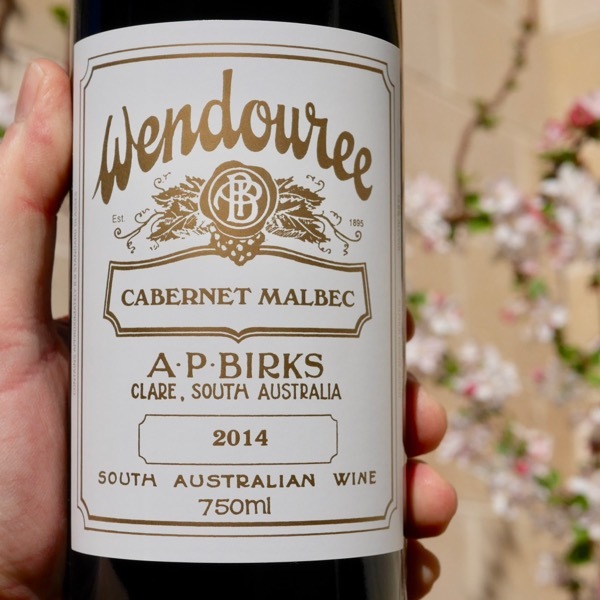 The Coonawarra Cabernet Sauvignons from the 60’s & 70’s had lower yields, hand pruning, hand harvesting and used older oak. Technology & new oak messed with that for a while. 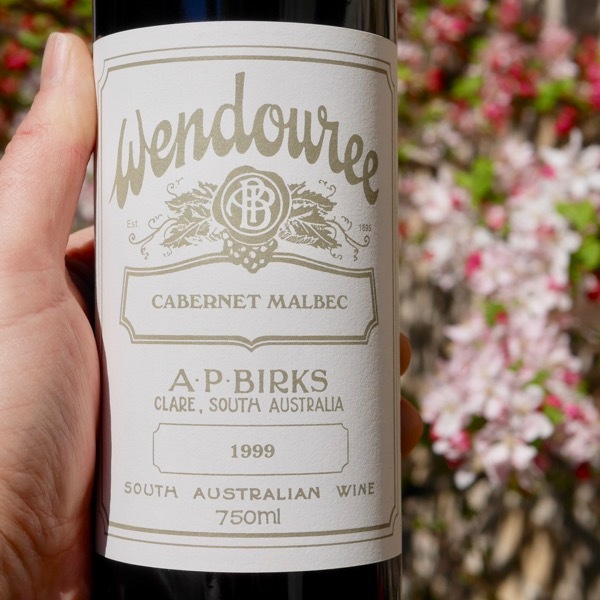 In recent times, we’ve been heading back to those days when the Mildara’s, Brand’s Laira (particularly the Cabernet Malbec), Wynn’s Black Labels were very different beasts. Elegant, refined Claret styles. 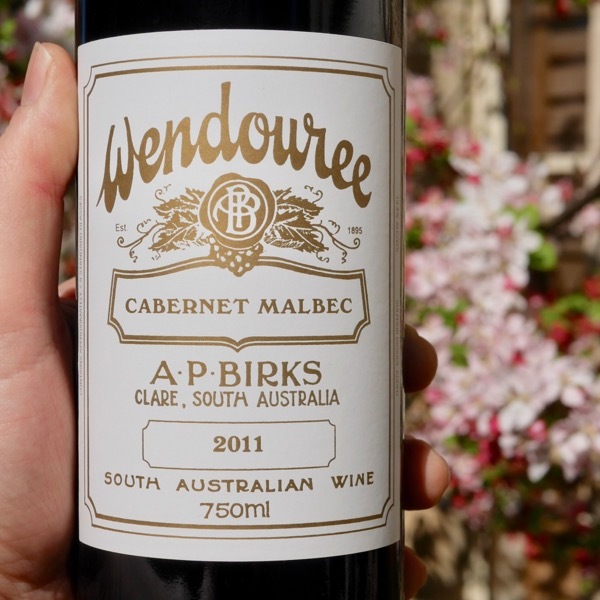 Bellwether’s Coonawarra Cabernet is one from the current crop that reminds me of these wines. 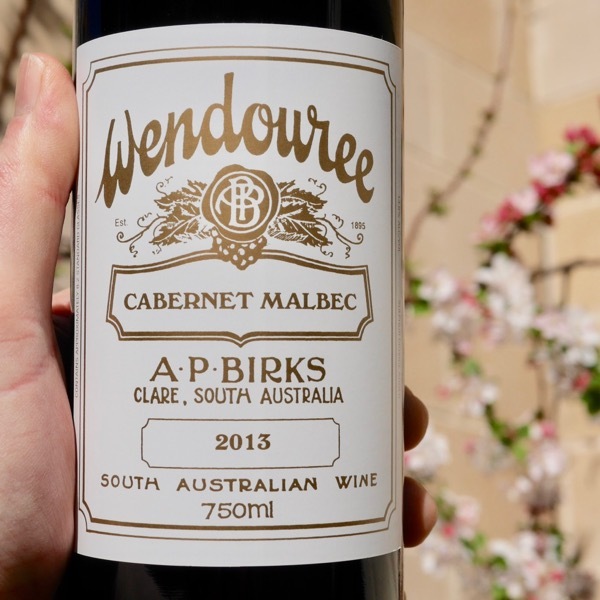 Cabernet Sauvignon is at its best when it has been aged for long enough to shift into a secondary phase of development, softening tannins, adding complexity to the wine, and, harmonising it. 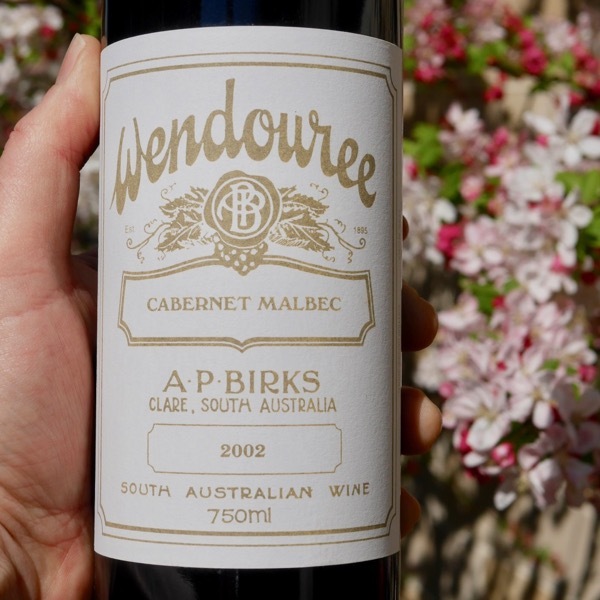 New World iterations tend to be a little more fruit forward than those from Bordeaux. 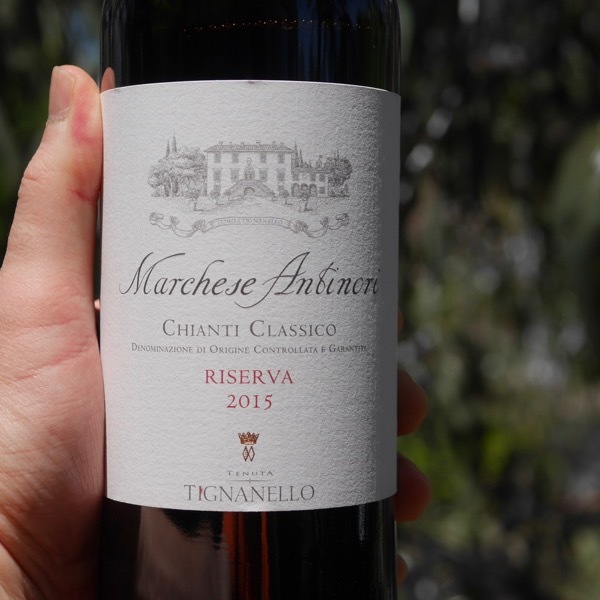 If you missed out on the 2015 Tignanello this one is for you! 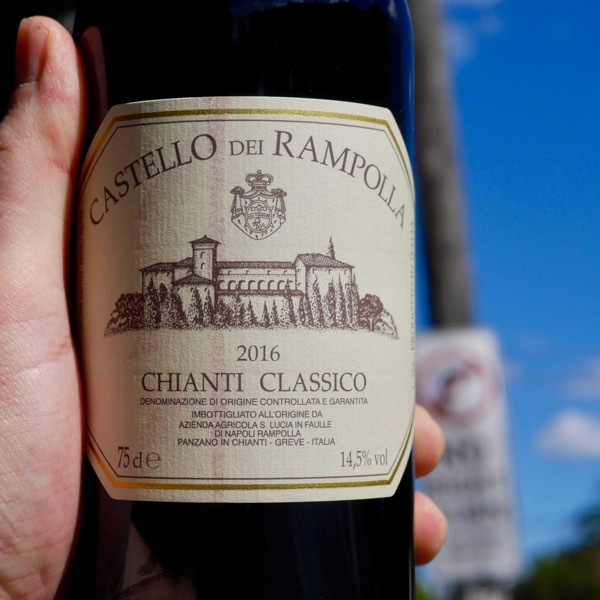 This is a bold Chianti!